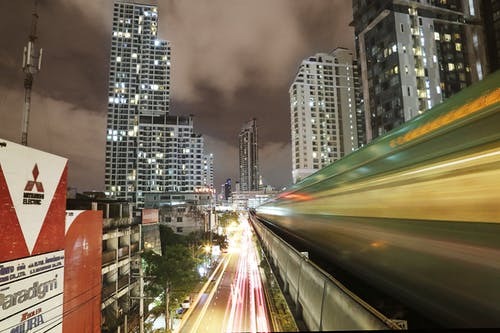 Southeast Asian governments, the Asian Development Bank (ADB), and development financiers launched the Asean Catalytic Green Finance Facility, a new initiative to spur more than US$1 billion in green infrastructure investments across Southeast Asia. The launch ceremony was held in Chiang Mai, Thailand, on April 4 and was witnessed by Thailand’s Minister of Finance Apisak Tantivorawong and ADB President Takehiko Nakao, as well as senior officials from the Association of Southeast Asian Nations (Asean). The facility provides loans and necessary technical assistance for sovereign green infrastructure projects such as sustainable transport, clean energy, and resilient water systems. It aims to catalyze private capital by mitigating risks through innovative finance structures. The facility will mobilize a total of US$1 billion including US$75 million from the Asean Infrastructure Fund (AIF), US$300 million from ADB, €300 million (US$336 million) from KfW, €150 million from the European Investment Bank, and €150 million from Agence Française de Développement. The Organisation for Economic Co-operation and Development and the Global Green Growth Institute will support knowledge sharing and capacity building on green finance. The Overseas Private Investment Corporation has expressed interest in potential financing for emerging projects. The facility is part of a new Green and Inclusive Infrastructure Window under the AIF, a regional financing initiative established by Asean governments and ADB in 2011 and administered by ADB. Since its establishment, the AIF has committed US$520 million for energy, transport, water, and urban infrastructure projects across the region. At the same event, the AIF also launched a new Inclusive Finance Facility to provide concessional financing for critical infrastructure in Cambodia, the Lao People’s Democratic Republic, and Myanmar. “Through the Asean Catalytic Green Finance Facility, ADB will support Asean governments in developing green and climate-friendly infrastructure projects that will contribute to fighting climate change, improving the quality of air and water, and reducing environmental degradation across the region,” said Nakao.